If you are a non-resident Indian and want to conduct the huge financial transaction in India such as selling the property, this could actually become a large hassle if you have to travel to India and back at all time. There is easier and simple solution to this. By drawing up the Power of Attorney for the non-resident Indians to sell their property in India, you can easily get your transaction done without literally traveling all the way to India. 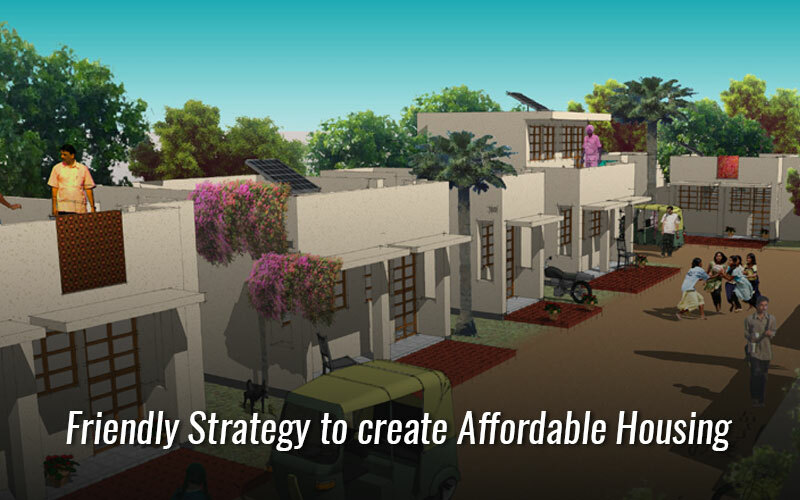 Power of Attorney to sell property in India isn’t complicated. We certainly have gathered handy guide for the ready reference and include non-resident India power of attorney format also. The Power of Attorney is basically a document that provides another person chosen by you, the power undertake acts or deeds when one can’t physically be present. In essence, the Power of Attorney provides designated person the power to execute the deed or sign the contracts on your behalf. What exactly can this designated person can do is specified in the document. What are varied kinds of Power of Attorney? General Power of Attorney provides designated person a huge scope of power to complete numerous transactions or the deeds that are actually expected. Special Power of Attorney is narrower in scope. It specifies accurately what deeds or the transactions the designated person can complete on their behalf. • On a plain paper, write down all the powers that you wish to share with the designated person. Initially, for huge transactions of immovable property such as land, your designated person should definitely be a blood relative like siblings or parents or spouse. List it out whatever you like this person to do on your behalf. • Two witness signatures would be required for Non-resident Indian Power of Attorney to be valid. You can take 2 witnesses with you while you visit the Consulate or get their signatures notarized beforehand. If the 2 witnesses are not able to come to the consulate, only then only you should get it notarized, otherwise, these must sign the Power of Attorney in presence of the consular official. It is recommended that you call the local consulate well in advance to confirm what exactly are the documents are required and how many copies of these would be required. 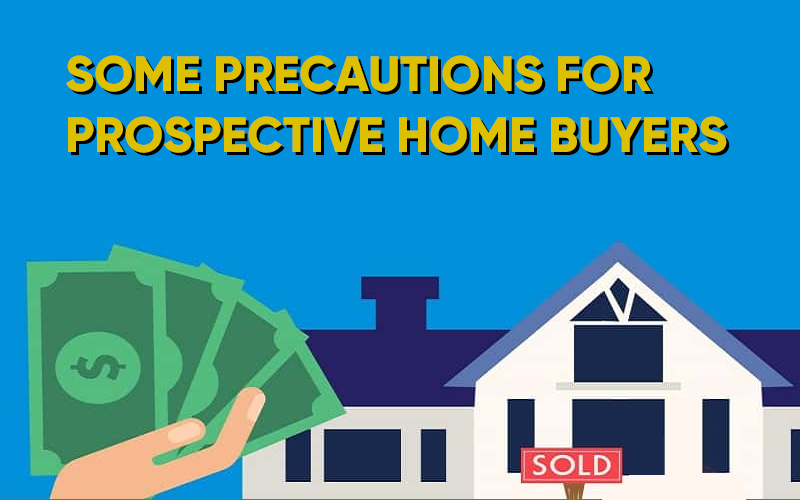 This will make sure that you are well prepared and will certainly save everyone involved numerous times. Here are, however, primary documents that you require to take with when you go to get the power of attorney attested. 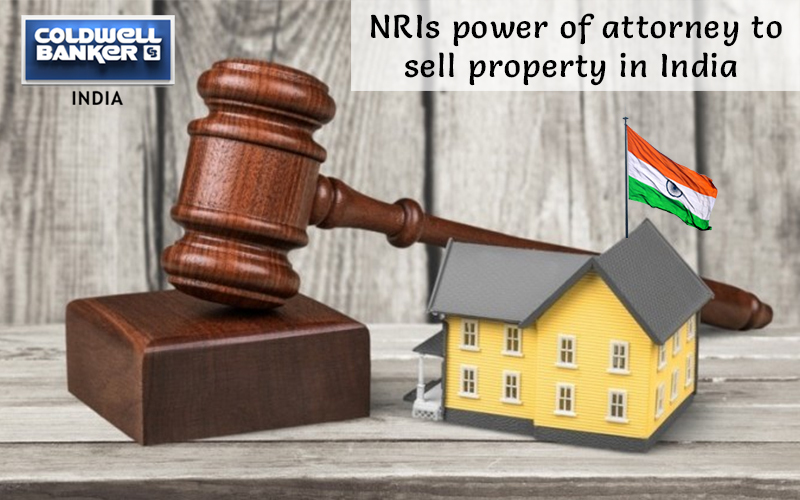 There is 0 comment on "NRIs power of attorney to sell property in India".